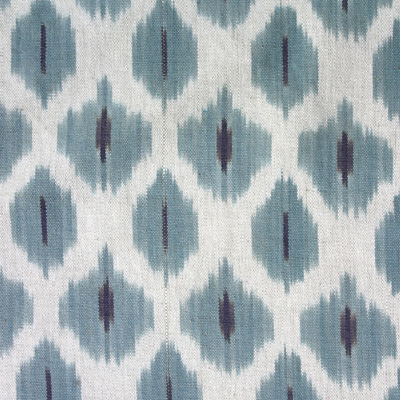 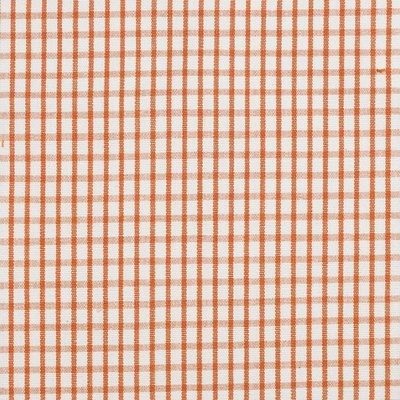 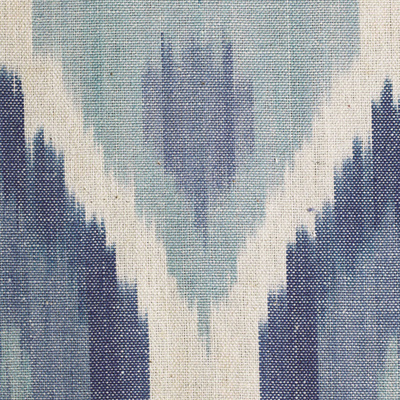 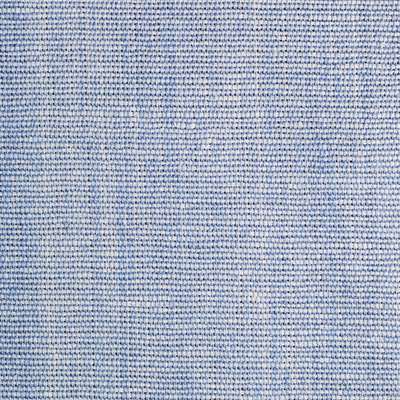 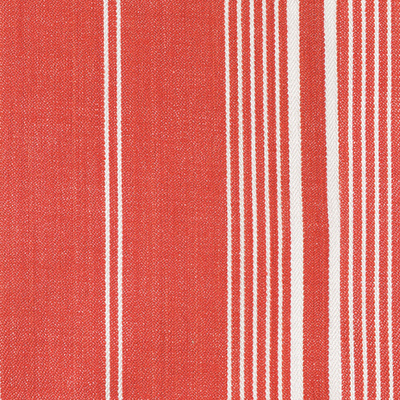 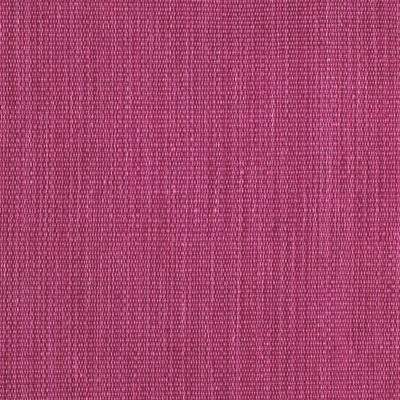 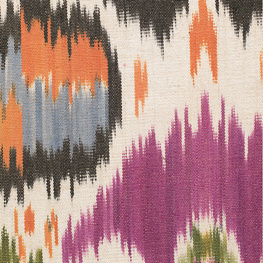 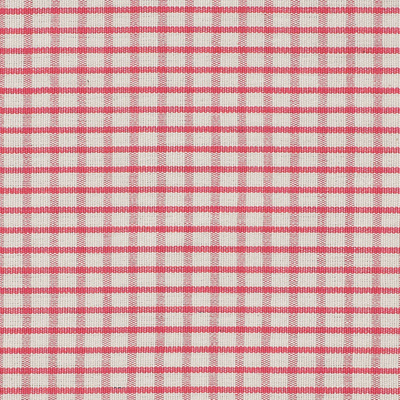 Bukhara is a special fabric, one of the first of our hand-woven ikats. 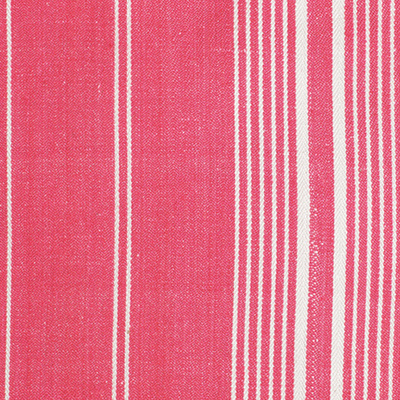 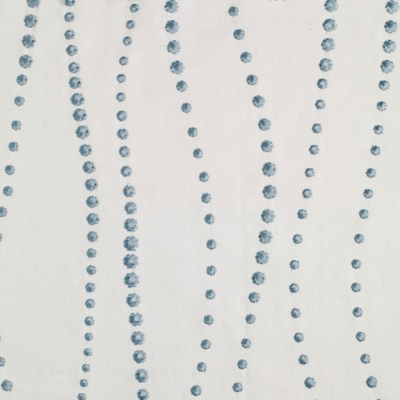 Make a statement in the room by making cushions piped in one of our bright plain cottons. 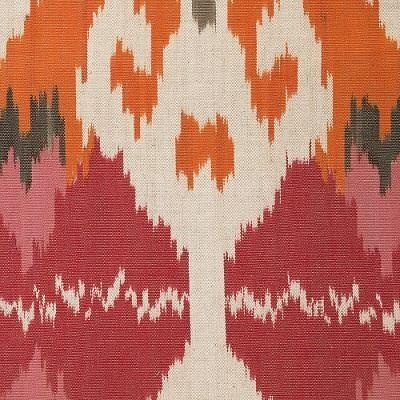 Make an even bigger statement with a bed head upholstered in Bukhara: Chrissie has!